If you'd asked me if I was a shoe or a bag person, I'd say bag in a heartbeat. There's just something about them, and I could honestly spend ages picking out bags I love. So when Bagable contacted me and asked if I'd like to review one of their NICA bags, I couldn't say no. I ended up settling on the Vanessa shoulder bag after much to-ing and fro-ing between this and the Koper bag. It's medium sized, make of leather look material and versatile - it makes a great office-friendly handbag, yet contains enough space for a little more than the essentials. The thing that makes the bag for me is the quilted detail on the foldover closure. It's sophisticated but remains girly, and underneath is a pocket for more items (I'll be keeping my Kindle in there). 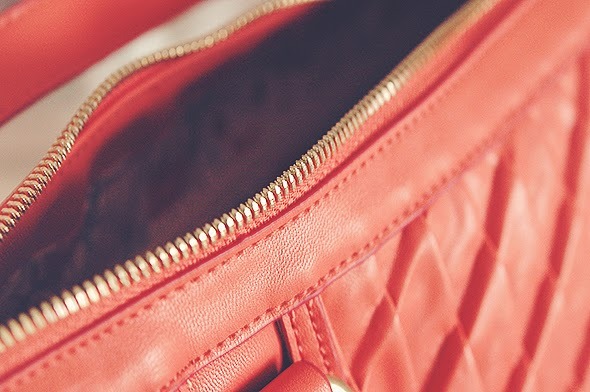 More storage space can be found inside of the bag in the form of two open pockets and a zip pocket, and even though we're edging into the Winter weather I'm in love with the colour. It'll be fab for dressing up a plainer outfit! 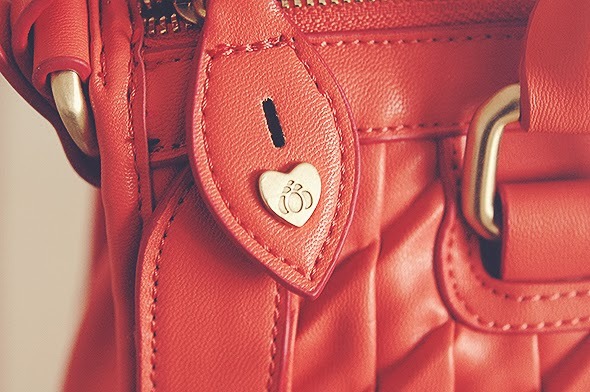 If it's not obvious yet I'm absolutely smitten with this bag. It sums up my taste perfectly, and isn't too costly. Bagable also stock a range of other brands from Kipling to Fiorelli at affordable prices, I'm already eyeing up the NICA Ashley purse! Oh wow. 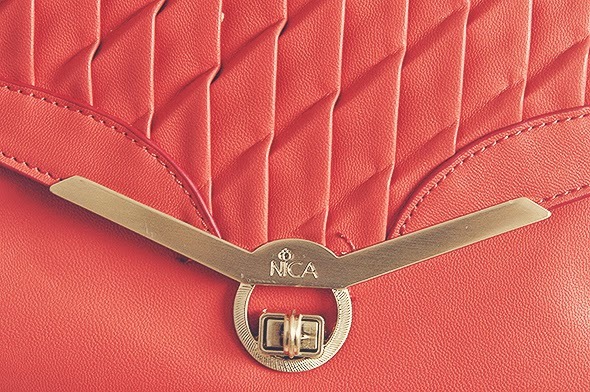 This bag is gorgeous! 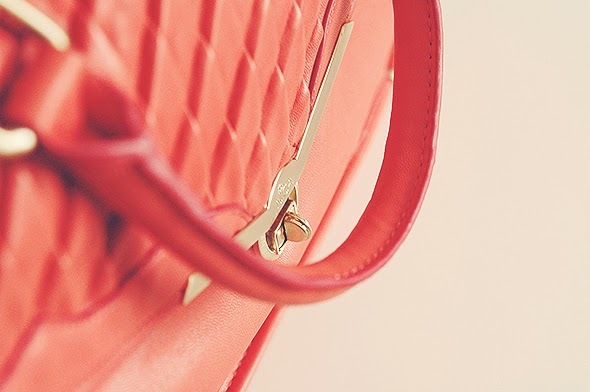 This bag is such a stunning colour! 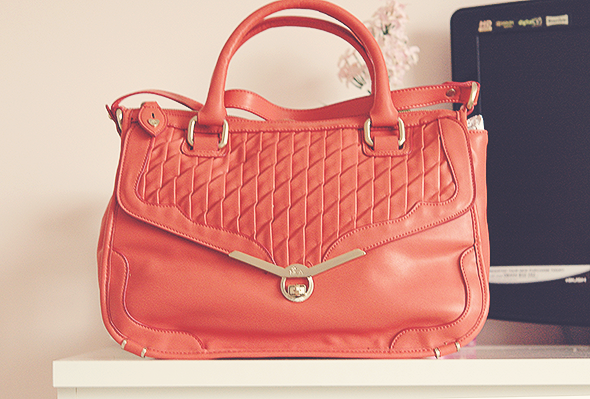 this bag is just gorgeous! It looks so lovely and expensive! That's such a pretty bag. I really like the colour .TI also love bags with several storage compartments in it - makes it so much easier to store all your little bits and pieces.